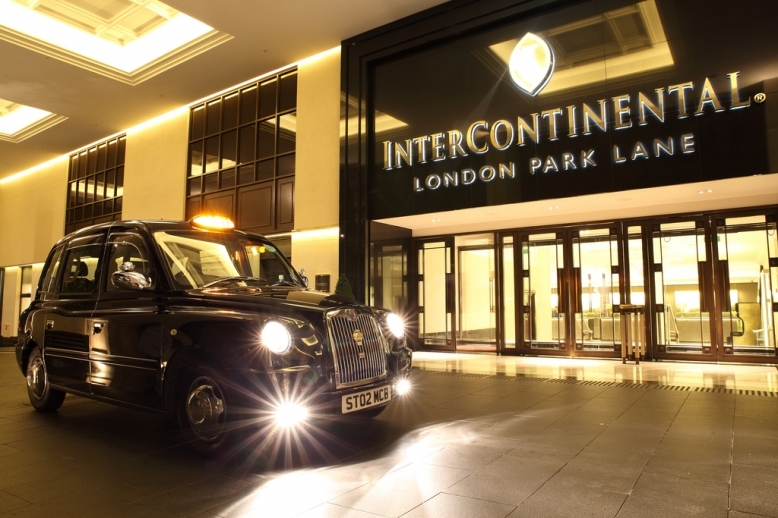 Held at The Arch Bar at the InterContinental London Park Lane, Gin & Jazz becomes a monthly jazz venue with sophisticated atmosphere and superb music. 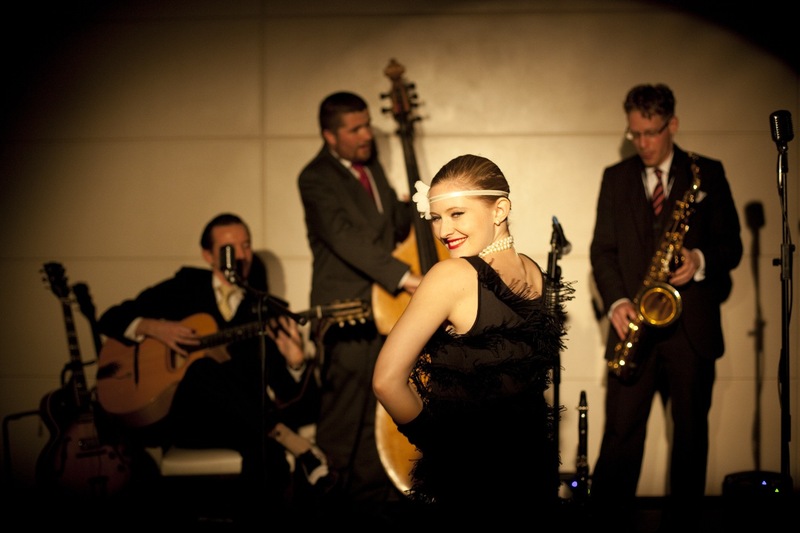 The venue aims to bring a nostalgia of the fashionable golden age of Jazz and heyday of hotel revelry. 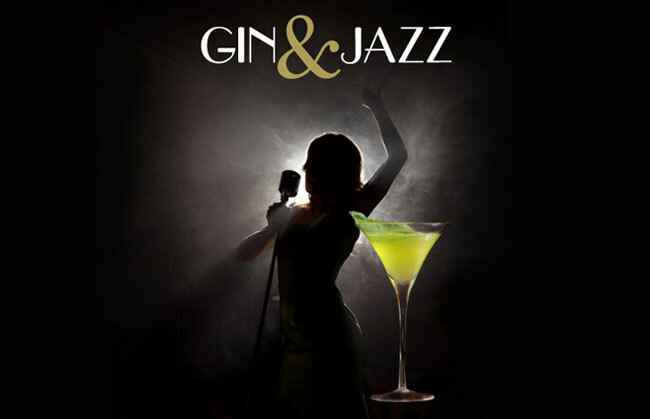 Set in the heart of Mayfair, London, Gin & Jazz is well known for their excellent classic cocktails, stylish atmosphere and known as a great venue to experience some of the best live jazz in London.